Stay safe and secure with TTA security solution. 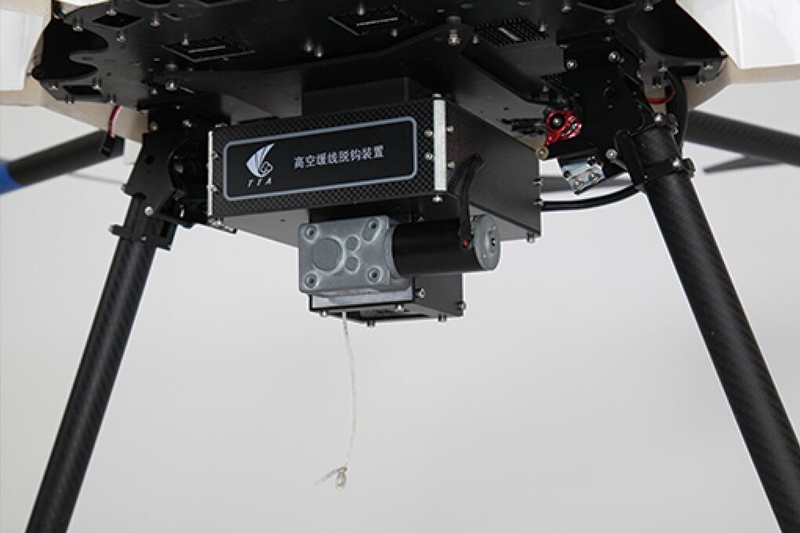 Low cost, easy to control and flexible, UAV will execute special tasks without lower casualties. Drone traffic management system can well server the government sector, capturing data in dense urban areas to help officers to manage traffic flow. Drones bring substantial benefits to police’s Troopers in the field, and provide the tools they need to deliver outstanding service to the public. 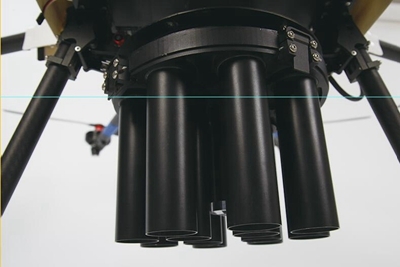 Police will go to the fire position by coordinates(longitude and latitude), fire area, fire boundary, spreading tendency and some other information in the field. Data collection, send video and audio at site back to the command center in time, follow the development of the incident, offer the evidence for the commander. 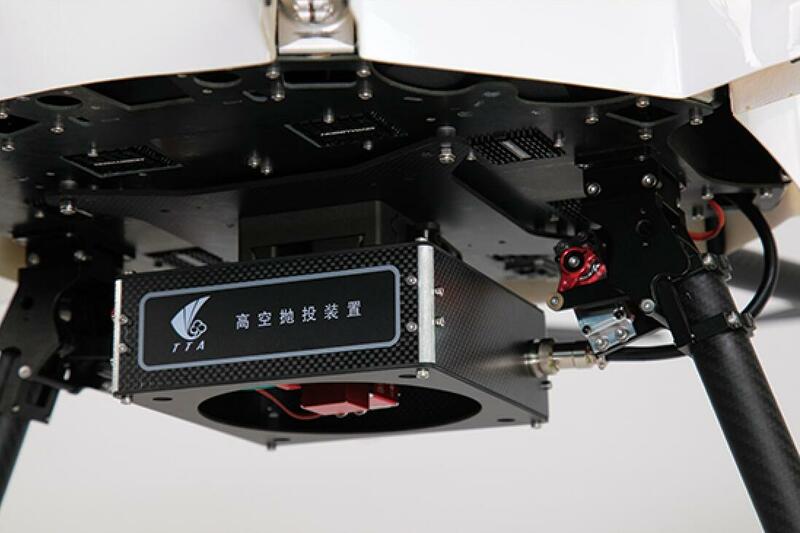 The main features of UAV is low cost, easy to control and flexible, and fly in minimum altitude. 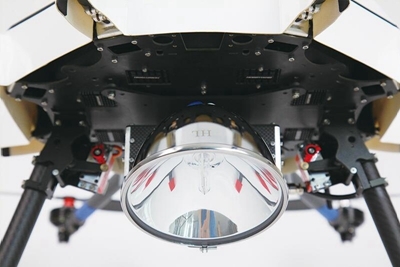 UAV will execute the special task without casualties. It’s long life, easy to move and use. Large scale, multi angle, high definition and timely display the complete scene for the rear command center. Timely collect data of emergencies, provide information for quick respond to support personal and property security. According to different amplification scenarios, different kinds payload will be provided to maximized meet the demand. Instead of staff entering dangerous situation and ensuring work safety, one key take-off and intelligent alarm can be carried out. Bright as daylight, high brightness and long range. border patrol, criminal pursuit, marine lighting, mining and guard for prison, house, manor, and aquaculture. 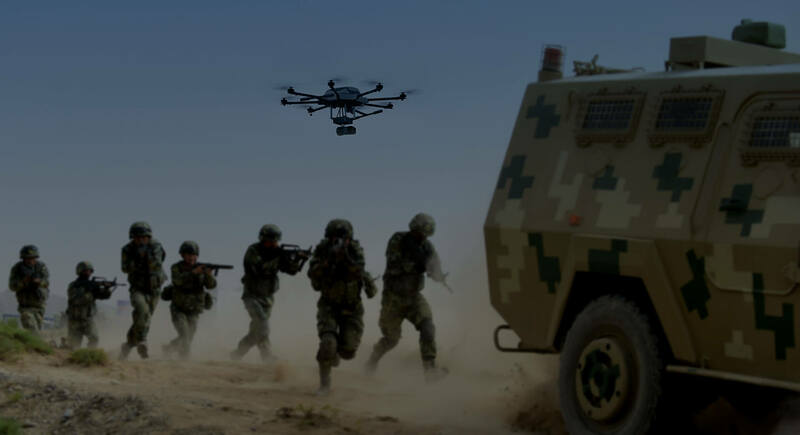 Using MAV link communication protocol, can be simply integrated into mapping, patrol, inspection, rescue and emergency system of UAV. Real time displaying the max, mini, and average temperature of the target. then fires smoke bombs, fluorescent bombs and tear gas bombs at the target. Emergency rescue, public security counter-terrorism, border control and narcotics control. Applicated in security and logistics for dropping supplies . Carrying goods by hook to designed location , hovering , slowly dropping and unhooking the goods by remote controller. This product is designed for police security, air-to-ground real time remote talking, schools, forest fire prevention, flood control and disaster mitigation, teleconferencing, remote monitoring and broadcast . 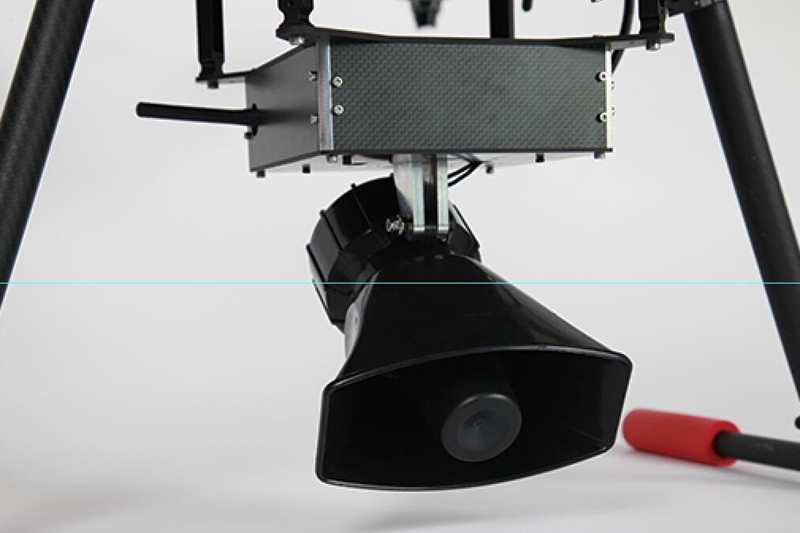 Sound penetration distance is more than 200 meters. No interference to the flight controller GPS. Unified power supply for the whole drone set. 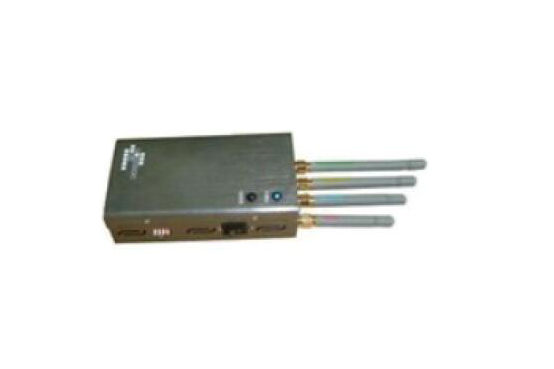 LE606-T Full HD video transmitter with wireless real-time transmission system, high-definition image real-time transmission system which can reach the broadcasting level. 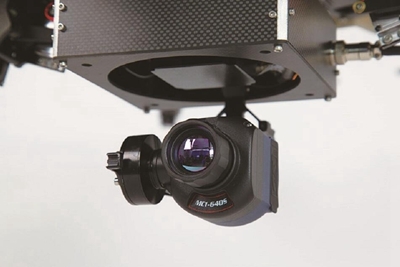 Suitable for high-speed data transmission, the receiver image resolution can be as high as 1920*1080P/60 and to be compatible. 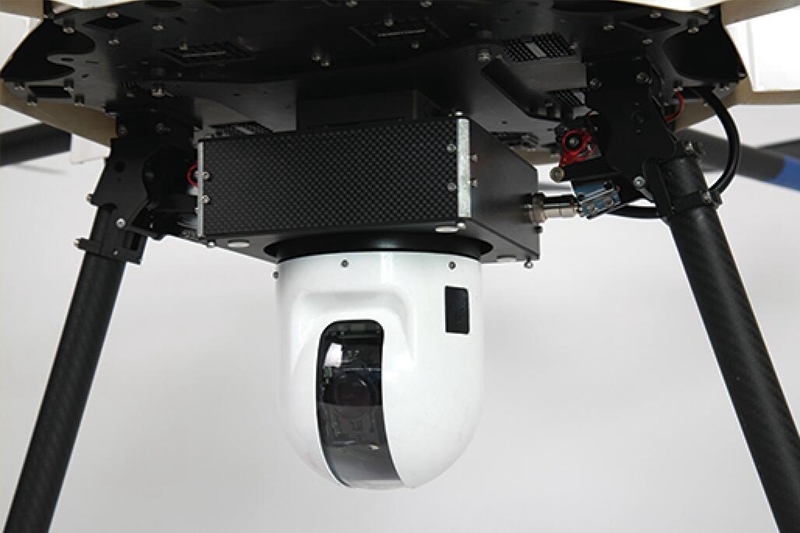 Can integrate visible light HD camera or infrared thermal imaging module. 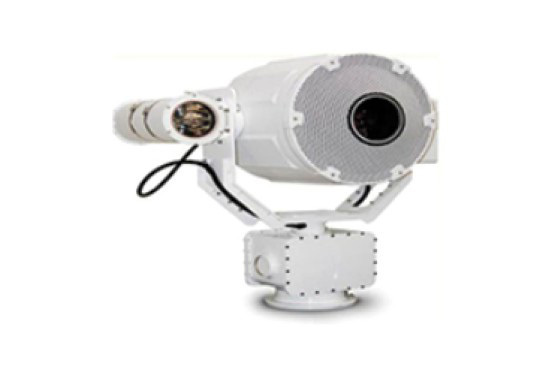 Equipped with image processing system to fulfill many additional functions include target tracking, target positioning, automatic temperature warning and infrared temperature measurement. Quickly dropping for urgent need such as emergency medicine , buoy and so on. Effective shielding of mobile phones and GPS signals in a wide range. Able to quickly respond to emergencies. 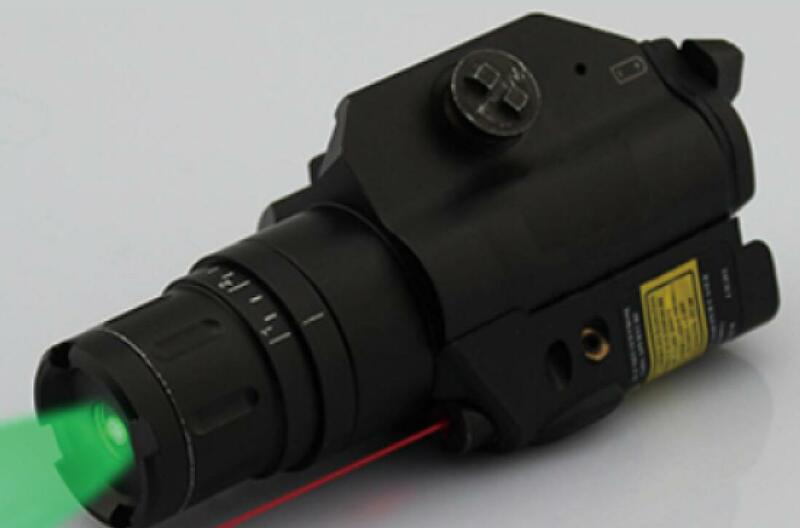 Integrate with laser dazzling and aiming device together, and the laser power is 50mw-100mw. Provide three laser aiming modes. TTA security series UAV is designed for aerial photography, surveying and mapping, wiring, security and logistics. It support intelligent course flight and could carry different kinds of special devices to meet different demands. 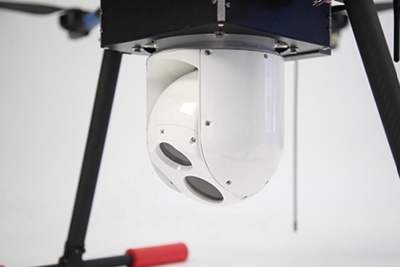 The security series UAV have been tested thousands of times and it won the approval of the market for years through real flying experiments. And it got the praise and trust of different industrial field customers.